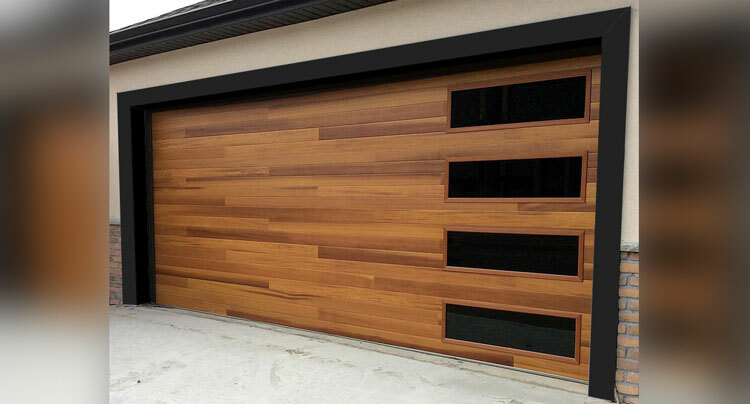 A Better Garage Door is based in Broomfield and has been proudly serving the greater Denver metro area since 1995. 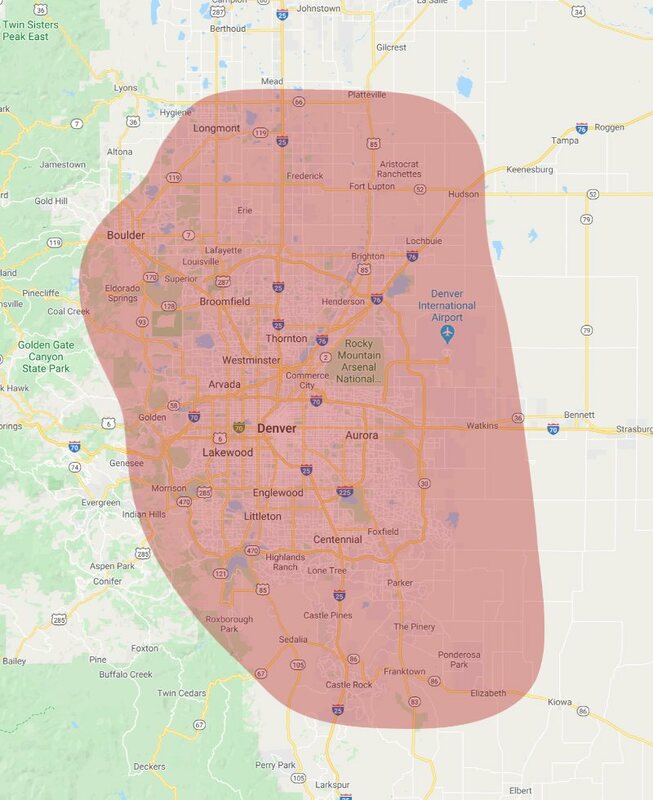 From Loveland to Littleton our fully stocked trucks and expert technicians are ready to help. 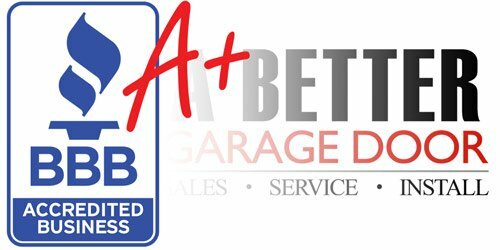 Our fast, reliable, and trustworthy service has given us an A+ rating with the Better Business Bureau, over 550 A-Grade reviews on Angie's List, and the reputation of being the best garage door company in Colorado. 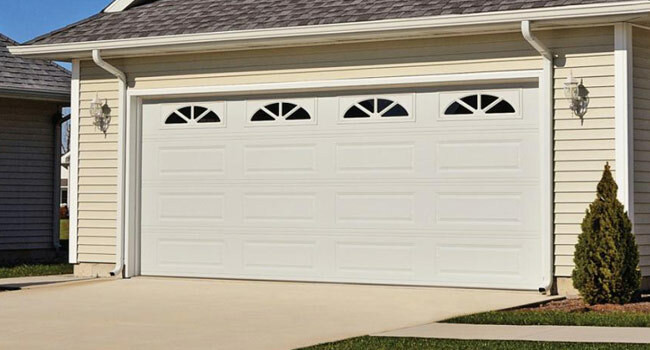 If your garage door system is in need of repair you've come to the right place. 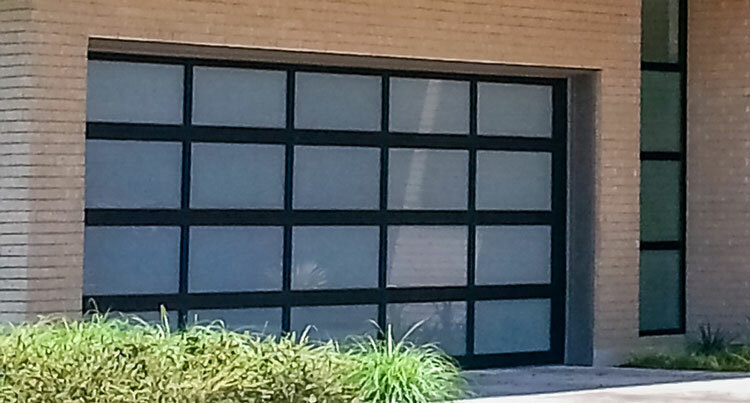 We've been servicing garage doors in Broomfield and the greater Denver metro with over 23 years of experience. Our trucks are fully stocked and ready to make your repair quickly. At A Better Garage Door we've been living up to our name by providing quality American made garage doors for nearly a quarter century. We take pride in our work and we guarantee you'll love your new overhead door. 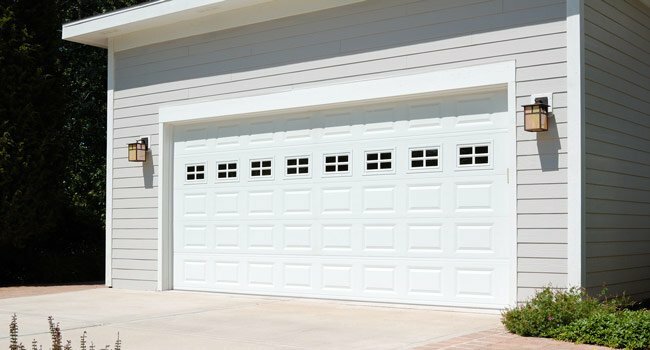 Call us today for a truly better garage door. People love us on Angie's List and they tell us so all the time. Customer experience is always our main focus and we take the time and care necessary to understand our customer's needs and provide the right solution. 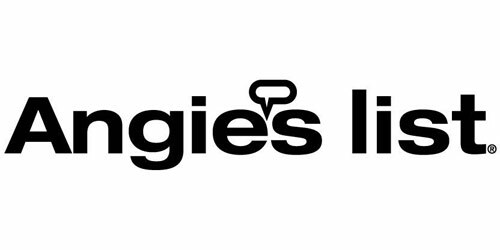 That's a big part of our A+ rating on Angiels List.Customer experience is always our main focus which is why people on Angie's List love us.